Cebu Tours: Do you know the new slogan established by the Department of Tourism (DOT) in the Philippines for this year, 2017? 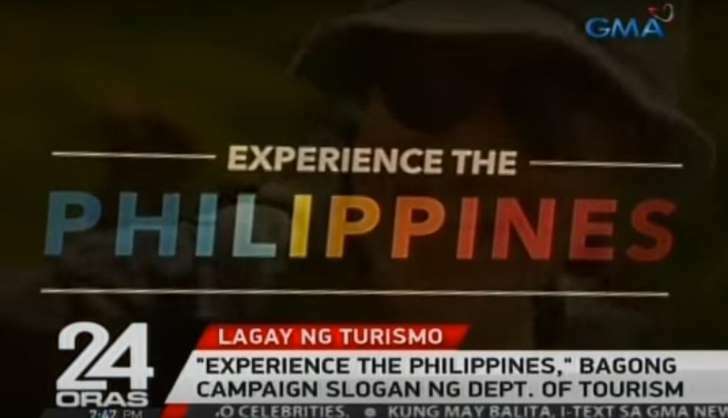 It is "EXPERIENCE THE PHILIPPINES". This one is set to be newest tagline for the tourism campaign for the country. This new campaign slogan will be fully launched on June 12, 2017 which is the Philippine's Independence day! 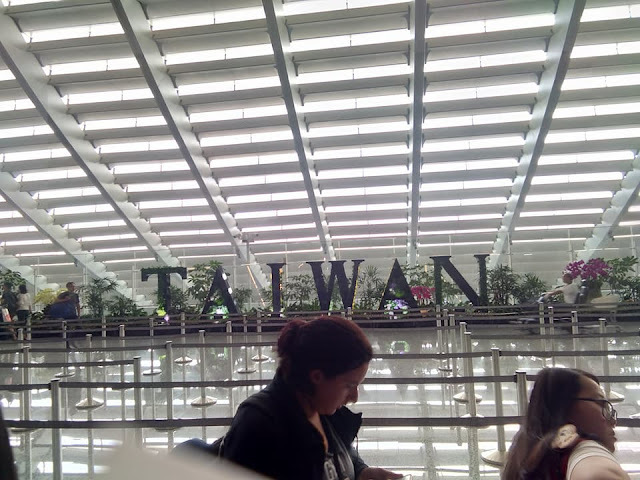 However, last year, then incoming Tourism Secretary, Wanda Teo expressed to retain the old slogan "It's More Fun in the Philippines". But as of this writing, the new campaign slogan has been released.